Samsung is gearing up to launch its next flagship smartphone in just about two weeks’ time. We’ve been following the trail of leaks around the new Galaxy S9 and S9 Plus since the first day they started, and we basically know everything about the phone. 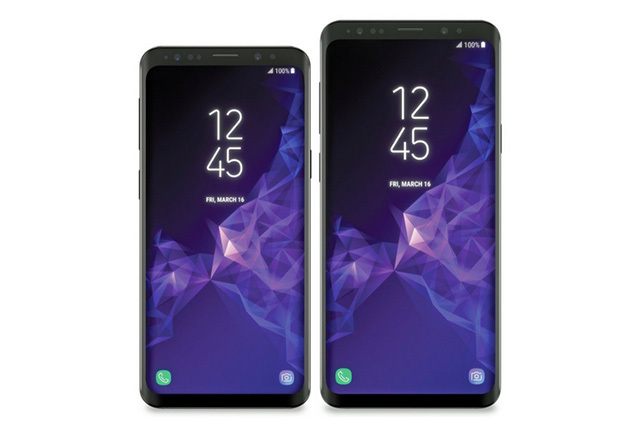 First and foremost, the design of the Galaxy S9 will pretty much be the same as the Galaxy S8 with some minor cosmetic changes. Obviously, the Infinity Display will remain, but there are chances of even slimmer bezels on the forehead and chin on the Galaxy S9. Also, Samsung will move the fingerprint scanner from its former position beside the camera, to its new position below the camera, where it will be much easier to reach than it was on the Galaxy S8. We’re expecting dual cameras on the Galaxy S9. 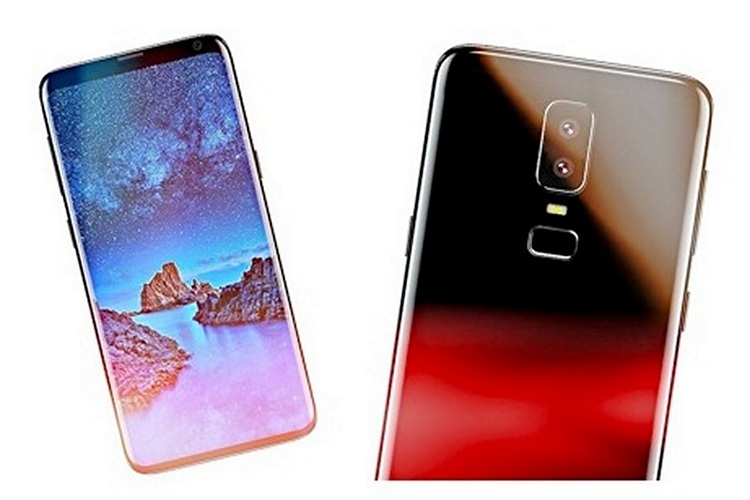 However, there are rumours that Samsung will only bless the bigger, Galaxy S9 Plus model with the dual cameras, leaving the smaller Galaxy S9 with a single rear camera. I really hope this isn’t the case, because that’s a very Apple move to make and Samsung shouldn’t do it anyway. Also, there are rumours that the Galaxy S9 will have a camera with variable aperture. If that turns out to be true, it could be the most exciting feature of the phone. I mean, let’s face it, Infinity Display is old news now. Snapdragon 845 and the latest Exynos 9-series chips are a sure thing in the latest flagships from Samsung, so obviously we can expect top-notch performance (unless Experience UI messes it up). Samsung is expected to go with 4GB or 6GB of RAM on the S9. The company might opt to put in 6GB on the S9 Plus, and stick with 4GB on the Galaxy S9, in which case, expect much better stock performance from the Galaxy S9 Plus. The Galaxy S8 was not so reliable when it came to unlocking using facial recognition, but this time around, the South Korean giant is expected to make a much smarter, intelligent face scan for the S9. It’s even possible, thanks to the Snapdragon 845 being capable of advanced camera related tasks. Some people are mentioning that the phone could have an under-display fingerprint scanner like the one Vivo showed off at CES, but honestly, that’s very unlikely to happen at this point. We sure would’ve seen something like that leak out, but hey, if you want you can keep your fingers crossed. There are also random rumours on the internet that the Galaxy S9 will be foldable — that’s not happening folks. 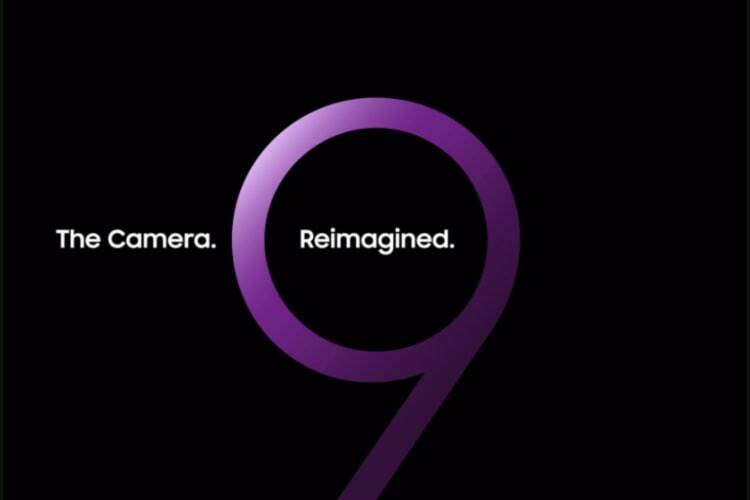 The Galaxy S9 launch is scheduled for February 25 2018, in Barcelona. Samsung is expected to make an amazing presentation out of the launch, and I’m sure we’re gonna see some impressive stuff on stage. Meanwhile, if you guys have some thoughts about what the Galaxy S9 might (or might not) have, drop them down in the comments section.